Find out what’s en vogue on the runway this season. Click here to see all the styles. 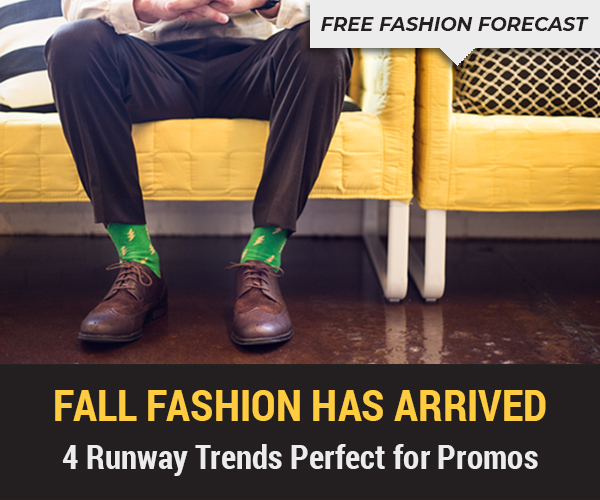 Find out what’s trending in fashion this fall. We’re unveiling the latest styles to grace the runways of New York, London, Milan and Paris so you can plan your pitches accordingly.